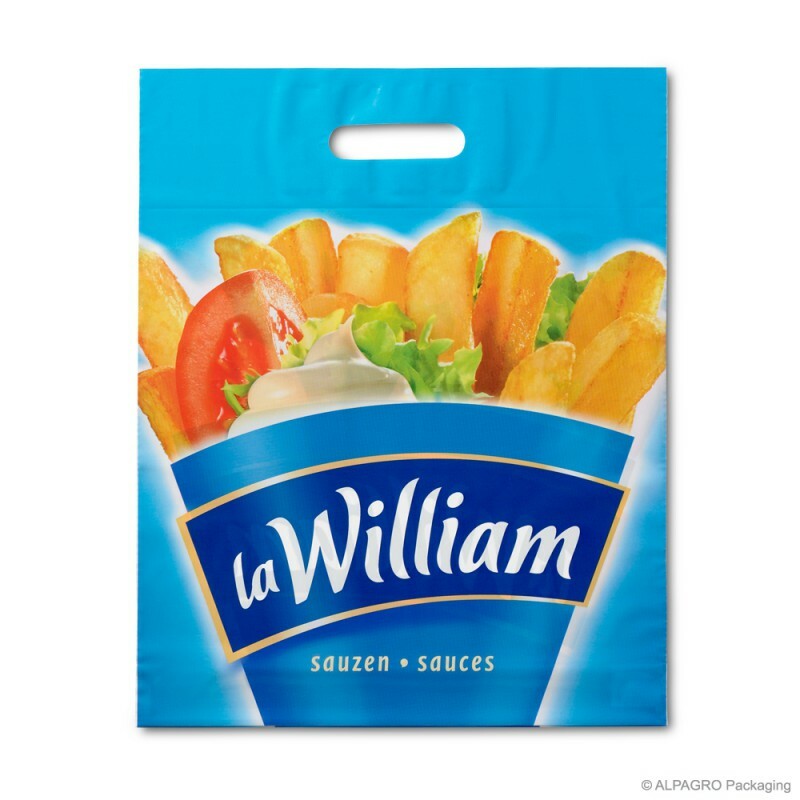 Welcome to the new website of ALPAGRO Packaging, the specialist for your printed carrier bags and flexible packaging. 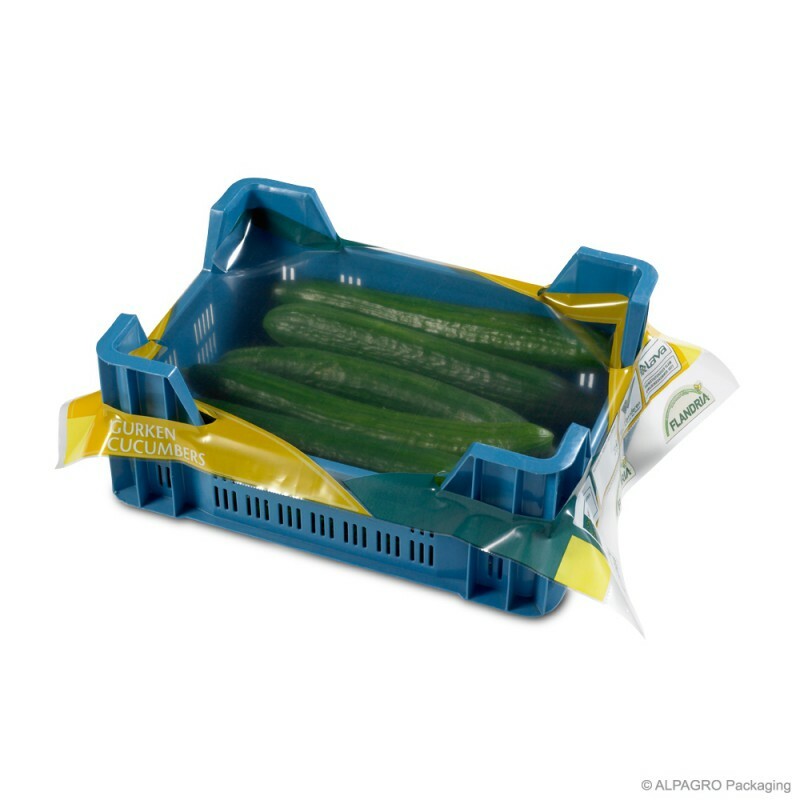 For nearly 40 years, ALPAGRO Packaging has specialised in the production of personalised carrier bags and packaging in plastic as well as bioplastic. Our product range includes carrier bags, lidding films, bags for fruit and vegetables, mailing envelopes, magazine wrapping film and various packaging bags and films for industrial applications. 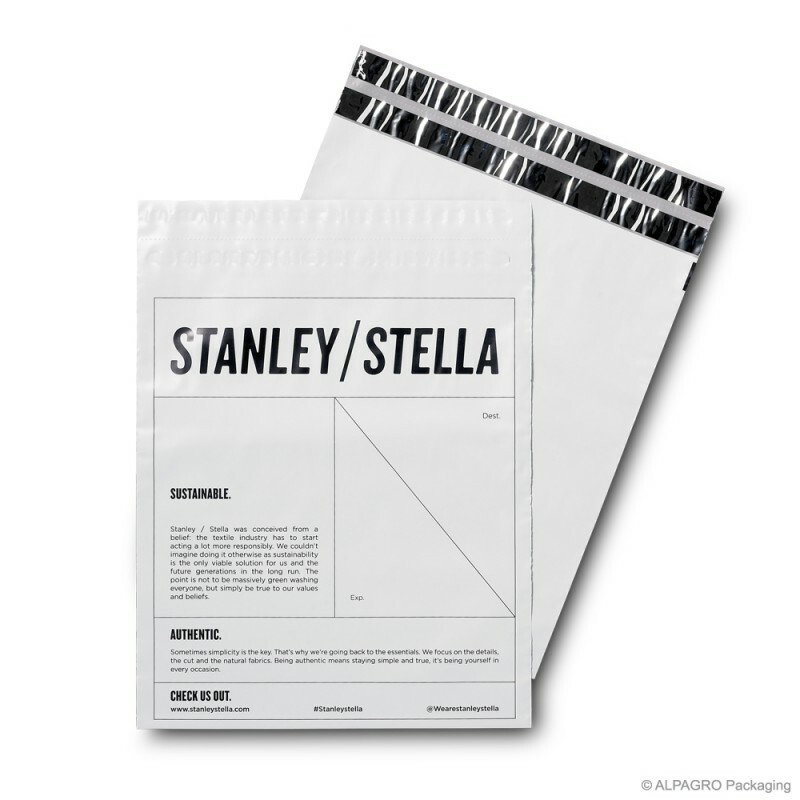 As a manufacturer, we can help you find the ideal solution and develop your personalised carrier bag or packaging from A to Z. Thanks to our many years of experience and our technical know-how, we make products that meet your requirements and meet the industry's highest standards. Time for a change! 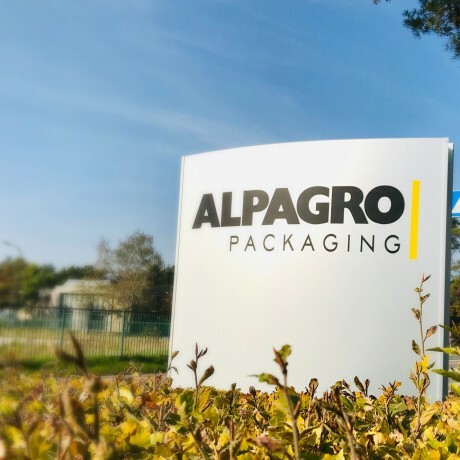 After nearly 40 years, we are changing our name from ‘ALPAGRO Plastics’ to ‘ALPAGRO Packaging’. Our corporate style and website have also been given an makeover. Read more about it here! Explore our new online store! For even better service, you can order stock articles directly from our website. This is fast and easy! In addition, our online store articles are also available in smaller quantities. Discover our new online store right now! 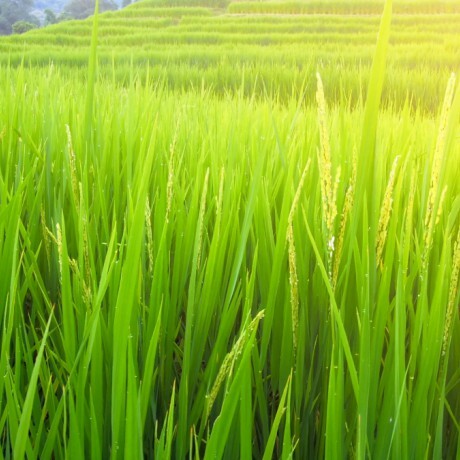 Different kinds of ecological materials exist. Our biodegradable bags are made from corn starch, a renewable raw material which is also fully compostable. Want to know more about our eco-friendly material? Read it here! AlpaGreen is our latest plastic type which is made from new, recycled and biobased polyethylene. The material has the same properties as conventional PE but offers more benefits from an ecological point of view. 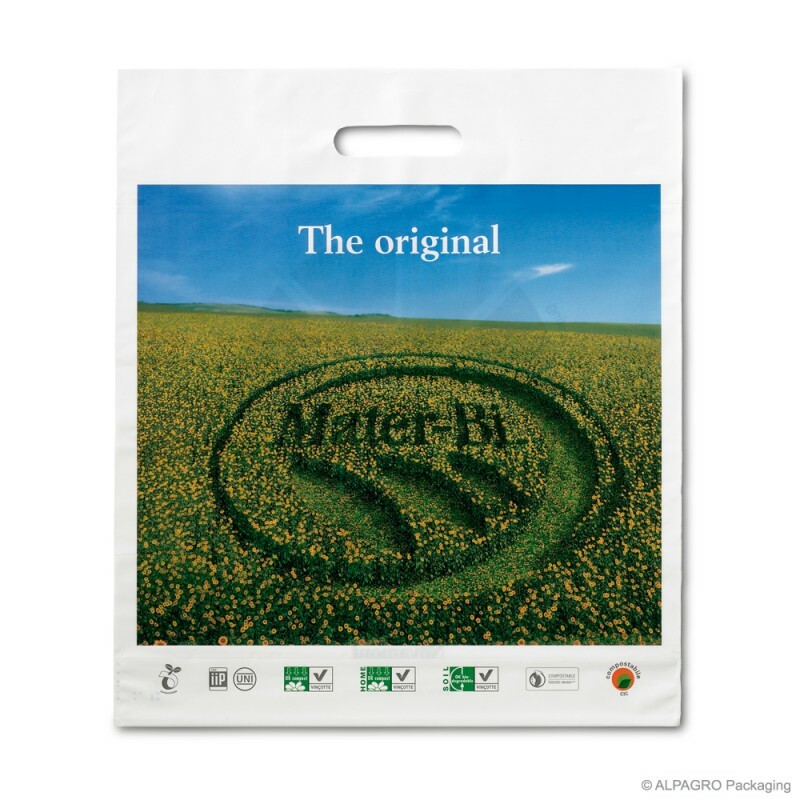 Our most popular carrier bag: reusable, recyclable, budget-friendly and suitable for a wide range of applications! The eco-friendly and 100% compostable bag! 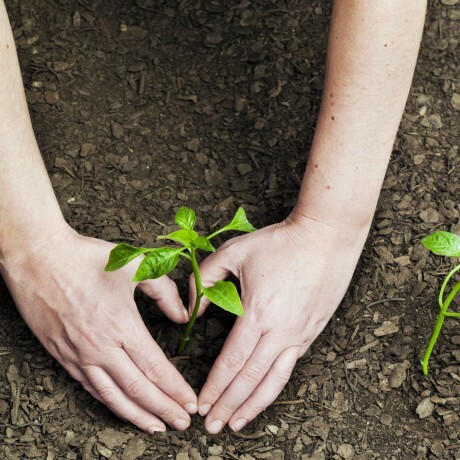 Do you want to promote your green image? Opt for this bio bag! Protective film for cases, crates and boxes. They are available in different sizes and materials and can be personalised! 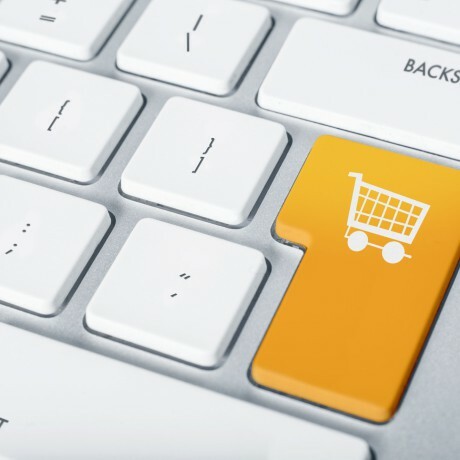 The ideal packaging for webshops! Manufactured in different sizes and available with your own logo or design.